This bike is on my list. 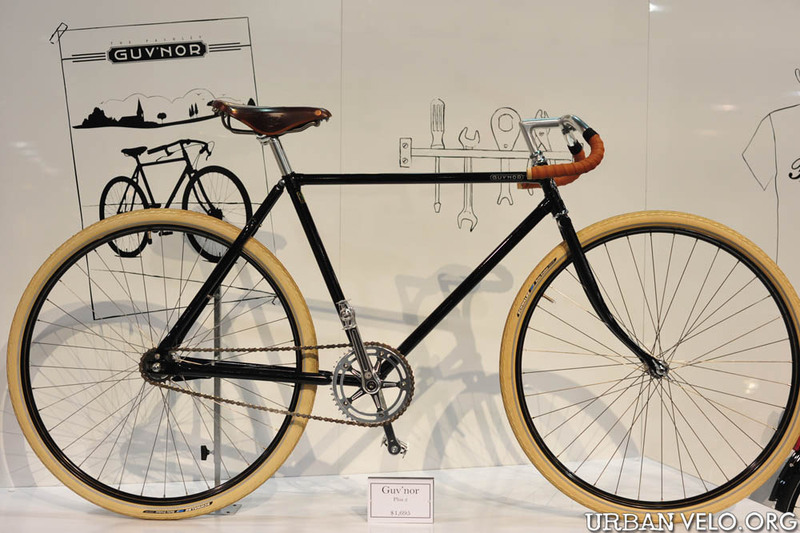 The style and elegance of the 1930s Path Racer has returned with the Guv'nor. Based on the model made by the Company in the 1930s, the Guv'nor has a classic and relaxed style, but is equipped with modern components. 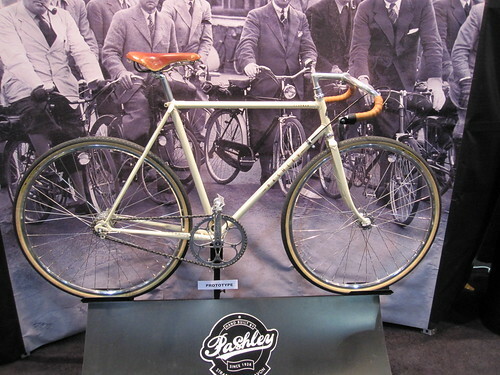 It features a Pashley built Reynolds 531 diamond frame (in 20.5, 22.5 and 24.5* inch), with relaxed style forks, Brooks B17 Titanium saddle, drop North Road handlebars with leather grips, and a Sturmey Archer single speed rear wheel with 28 inch gold lined black alloy rims. The Guv'nor is also available as a 3 speed model (see menu below).